She has something about her that makes her unique. 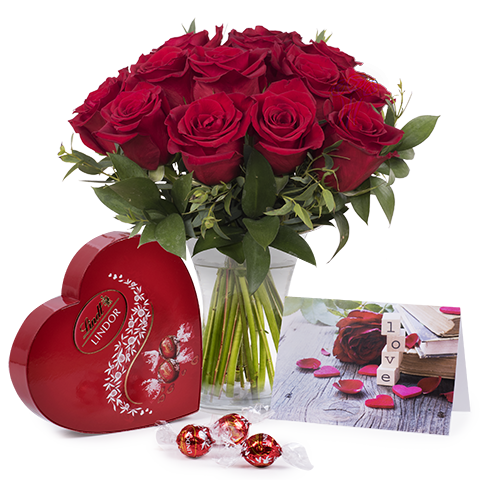 Celebrate how special she is to you with a dozen red roses accompanied by some chocolates and a card. Sending flowers is a perfect gift that can only be improved if they are accompanied by chocolate and a beautiful card! I loved the presentation and design.